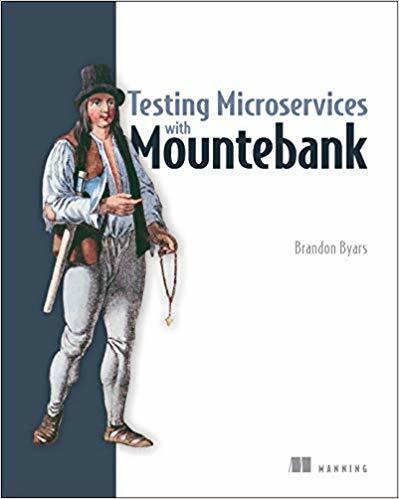 This page is intended to host a single page app providing a user interface to both explore the mountebank API, and to use mountebank without having to use the API. That's no small effort and unlikely to get prioritized. If you'd like to take on the task, mountebank will offer you his undying gratitude. In the meantime, you may explore other UIs, like the one created by Don Henton. 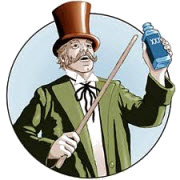 This page is hosted on heroku, and while it will accept imposter creation requests, the ports that the imposters bind to are not exposed to the outside world. However, running mb will spin up this website locally. An imposter represents a test double listening to a specific protocol on a specific port. By default, imposters will record all requests to them, allowing you to verify certain calls were made. A stub tells the imposter how to respond when the request meets certain conditions.